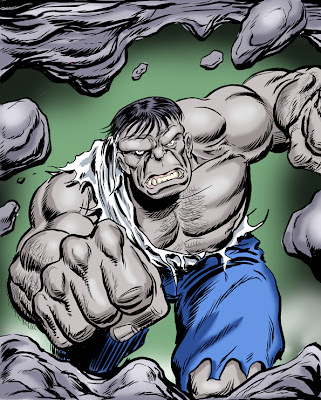 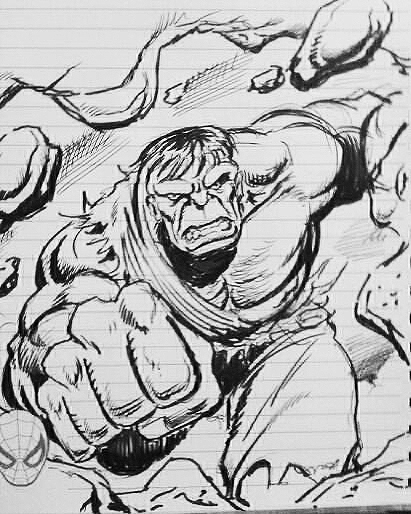 Simon Williams Comic Artist: Fifty Shades Of HULK! The REAL Mr. Gray.... aka the Incredible Hulk! 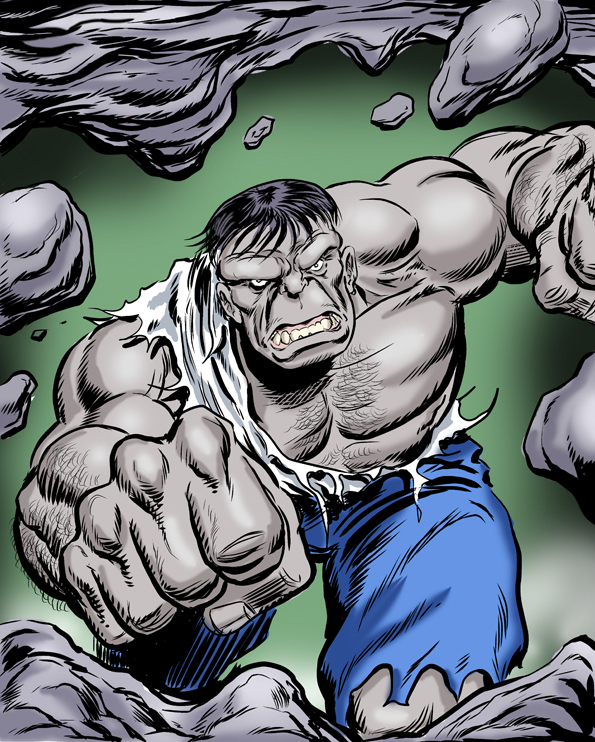 Drawn in Manga Studio, from a sketch I drew a couple of days ago.